Don't underestimate the usefulness of this car! This cavernous boot can just about suit all hobbies and outdoor activities as well as being versatile enough to suit all kinds of businesses, not to mention being the envy of your neighbour with just the one trip to the recycling centre! Recent major service with brakes stripped and cleaned front and rear. Cambelt and water pump changed 26/04/2018 at 52707 miles. New tyres to front. A very clean car with full service history. Road Tax is £140 for 12 months, all ready to go! Do you have an interesting car to sell? Joe Desira has a wide range of used cars for sale including models from Fiat, Alfa Romeo, Ford, Honda, Skoda and with stock changing regularly, he also access to over 350 used cars. All Joe Desira used cars are carefully checked and selected to ensure they meet the high quality standards our customers demand. We have a team dedicated to helping you find the car you need. © Joe Desira Car Sales. 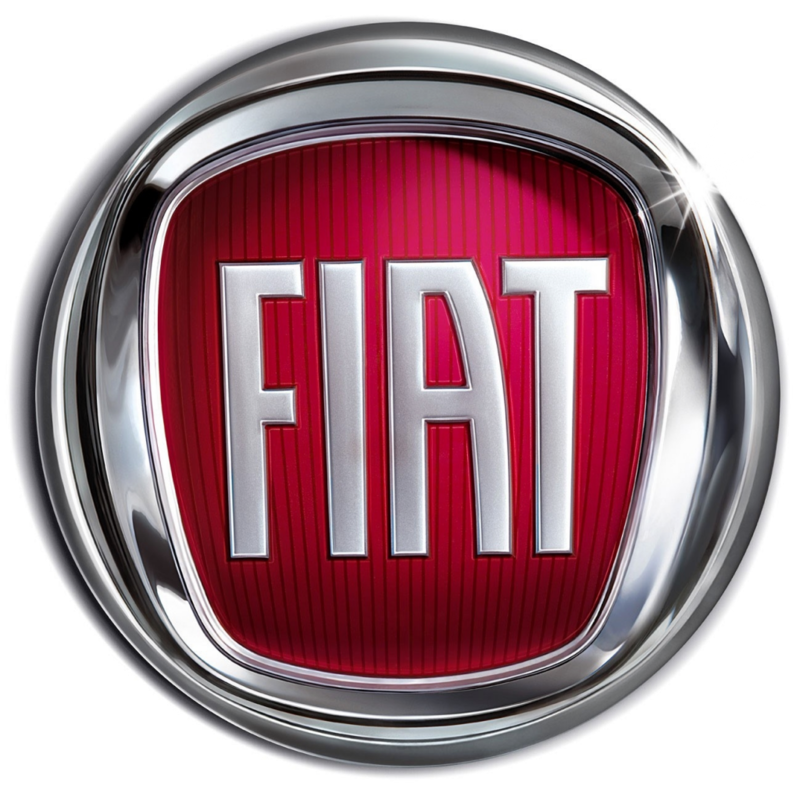 Used Car Specialist in Bury St Edmunds: Fiat, Alfa Romeo, Ford, BMW, Volkswagen. Website design by The Detective Agency Ltd.